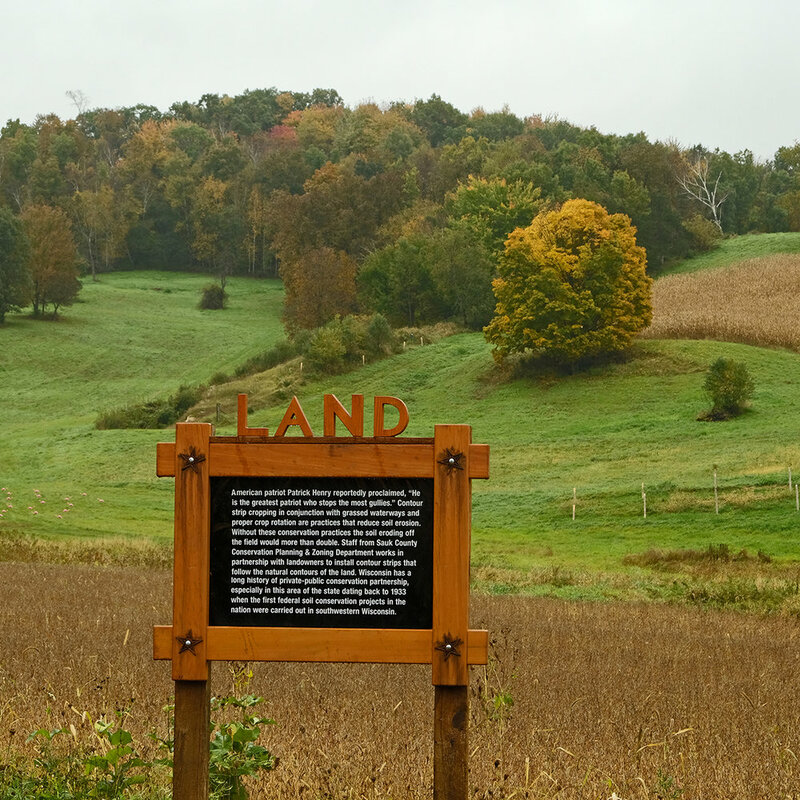 Aldo Leopold’s most-quoted moral dictum from his essay “The Land Ethic” in A Sand County Almanac urges us to examine landscape questions in terms of what is ethically and aesthetically right, as well as economically expedient. He says that a thing is right when it preserves the integrity, stability and beauty of the biotic community, and wrong when it tends otherwise. Philosopher Marcia Muelder Eaton in “The Beauty That Requires Health,” maintains that the aesthetic experience of landscapes is informed by ecological considerations of function and fitness and what is perceived as beauty in a landscape includes an ethical dimension. But how individual landscapes work is often inconspicuous, if not invisible. Eaton asks if their workings are imperceptible, how can they be part of an aesthetic experience? 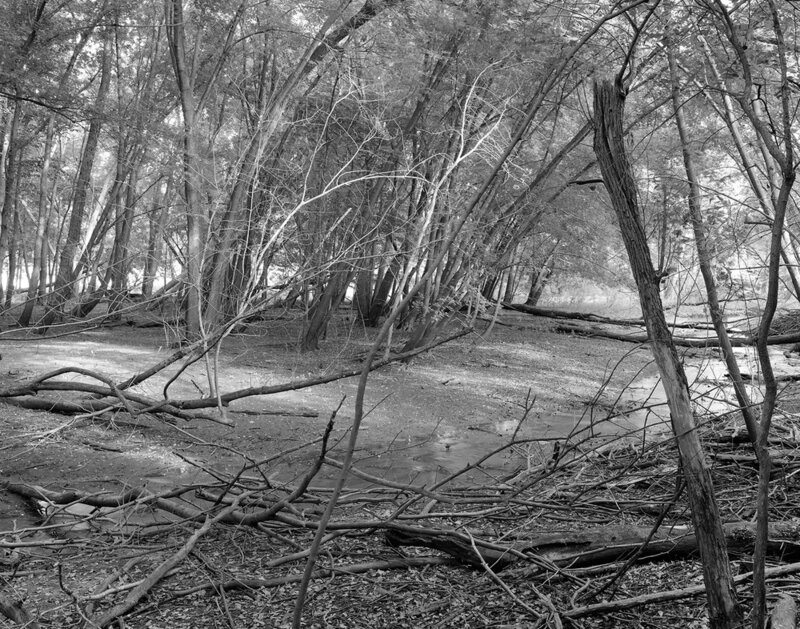 Leopold’s assertion that landscapes should be evaluated on nature’s own terms and Eaton’s challenge that art with landscape as its subject has an ethical obligation to reveal underlying functions – motivate my work in photography. I’ve taken pictures since I was thirteen years old. I grew up on a dairy farm in Central Wisconsin where the woods and a delightfully pungent wetland were my playground. I am an observer. I photograph landscapes over long stretches of time and found them to reveal what ecologists call “landscape disturbance.” Some of it natural like wildfires, but mostly human-caused. I find beauty in how landscapes function, their resiliency. My black-and-white film-based photographs are featured on several pages of this website. 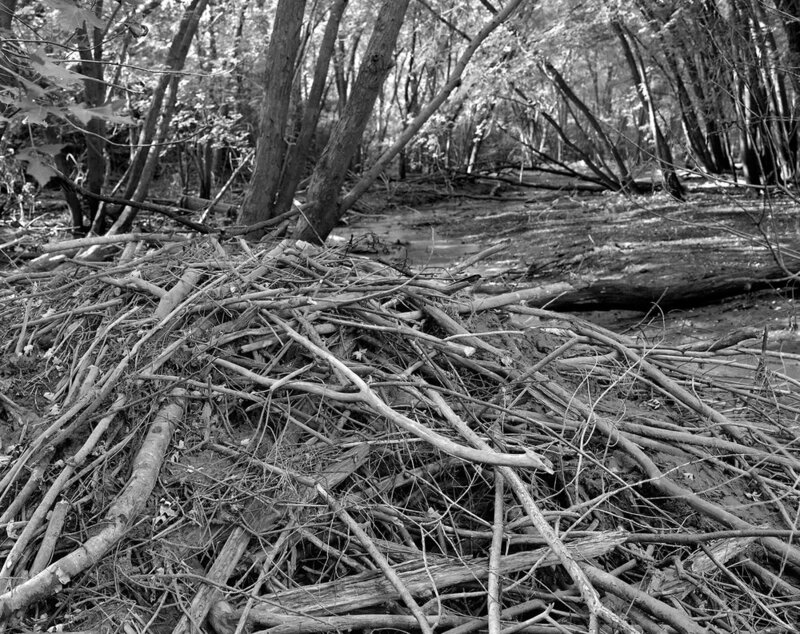 Below is a series about the floodplain forest on the Saint Croix River, a wild and scenic river that borders Wisconsin and Minnesota. Future posts will feature native landscapes, but also my visits to significant designed landscapes. 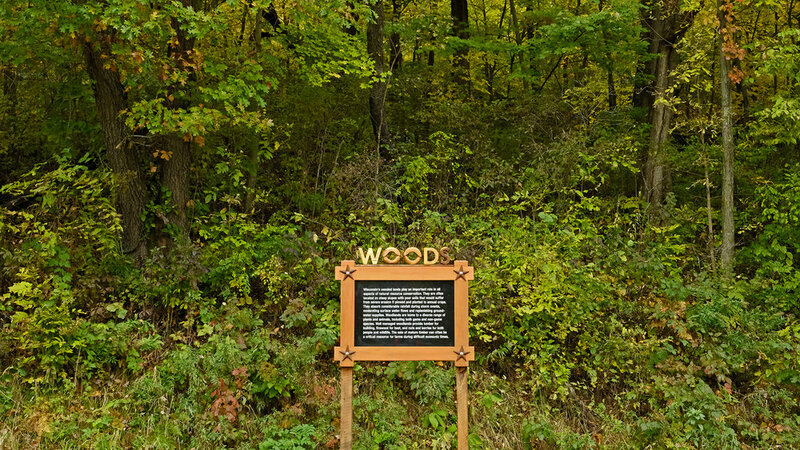 Saint Croix River (Minnesota) Floodplain Forest, 2001-present. Ongoing series over many seasons and years.